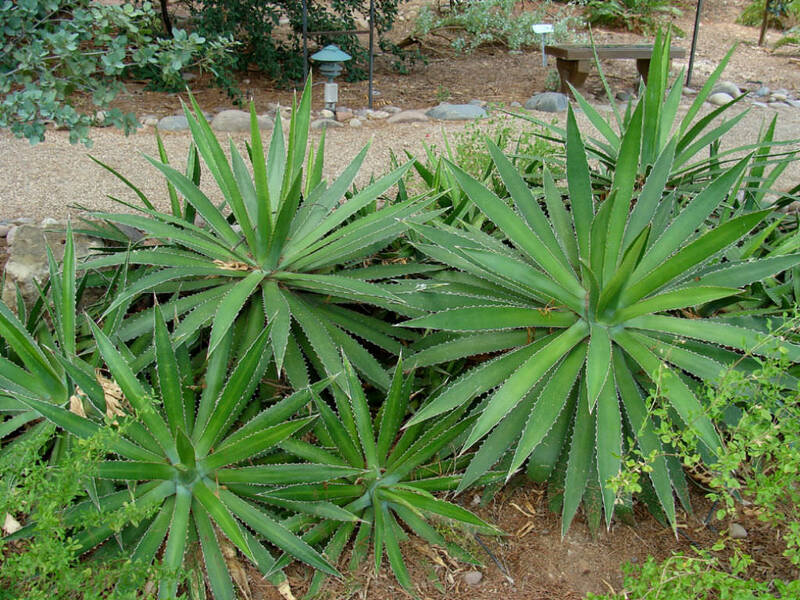 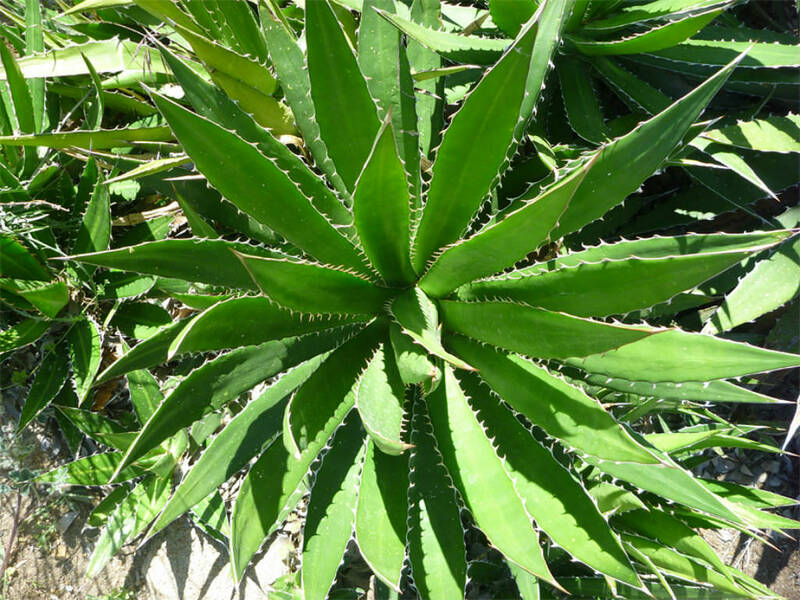 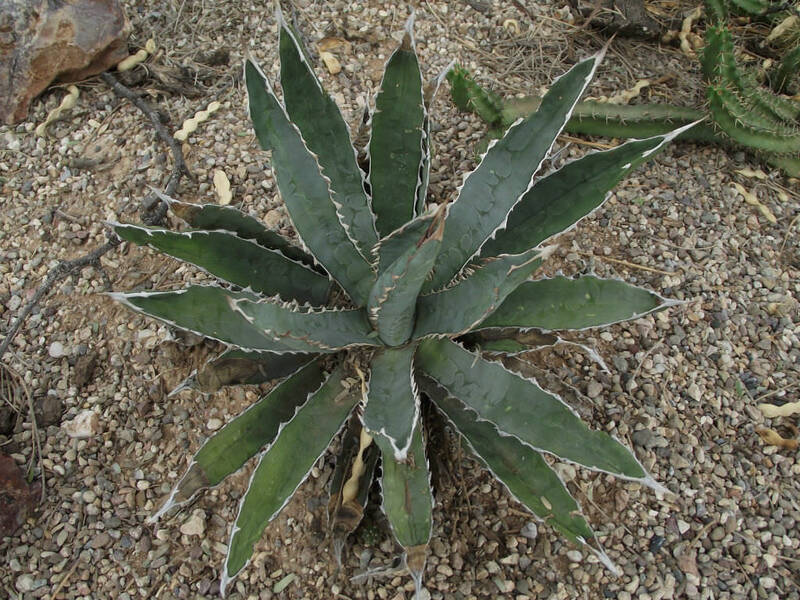 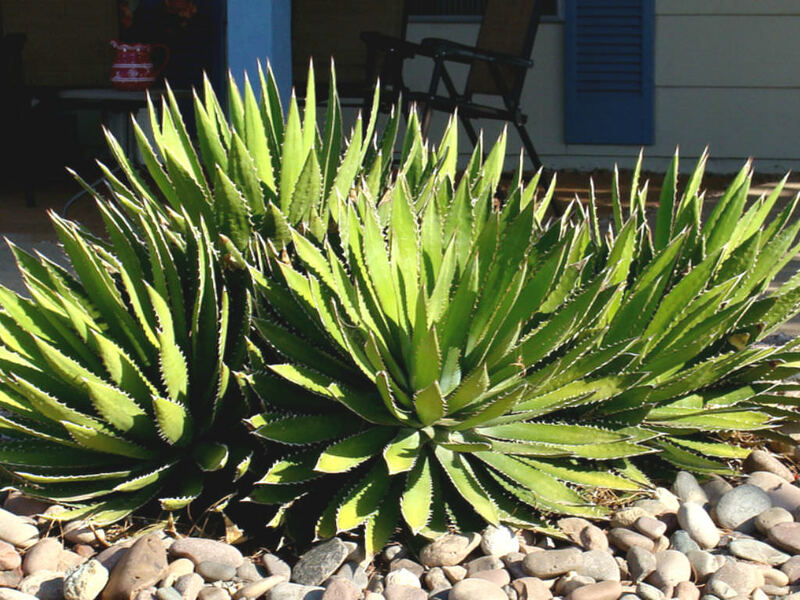 Agave univittata is a succulent plant with thick, fleshy leaves that are stiff and undulate (wavy) along the margins. 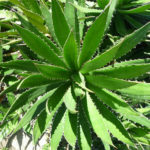 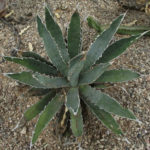 It has sharp and prominent spines on the edges and tips of the leaves. Flowering stalk is up to 16 feet (5 m) tall, bearing greenish-white to yellowish-green flowers. 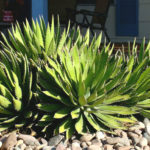 Native to the coastal areas southern Texas and northeastern Mexico, at elevations less than 300 feet (100 m).